A pro-independence rally in Barcelona today attracted 1.5m people demanding more money from the Spanish government and independence for Catalonia. Spain's regions all have a degree of autonomy with the most antagonistic regions - Catalonia and Baque -getting more independence from Madrid than the rest. 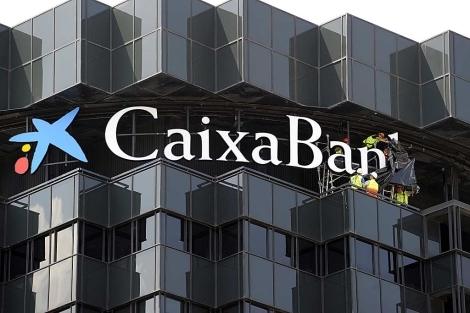 They have the power to set their own taxes and to borrow money, all underwritten by the Spanish central bank which has very little control over the debts the regions rack up. While the going is good and the regions can pay the debts they build up the arrangement works perfectly because it directly links spending to income but when the going gets tough the lack of responsibility for those debts leads to the problem Spain is seeing now where the regional governments can't afford to pay and the federal government has to foot the bill. The Catalans are demanding more money from the federal government because they pay a lot more into the Spanish treasury than they get back. They're demanding a €5bn bailout and a change to Spain's tax rules to close the gap between tax bills and budgets. Devolved governments spending money they don't have, lack of fiscal responsibility, one "region" paying more tax than they get from the central government. This is all sounding very familiar. What we are seeing in Spain isn't just a warning about the folly of the EU single currency, it's a warning about what happens when you allow devolved governments to borrow money without proper supervision by the central bank guaranteeing the loans. It's important that devolved governments have the direct link between tax and spend but taking on sovereign debt should be the preserve of the central bank and if devolved, the central bank needs to keep a tight reign on what debts are being taken on.